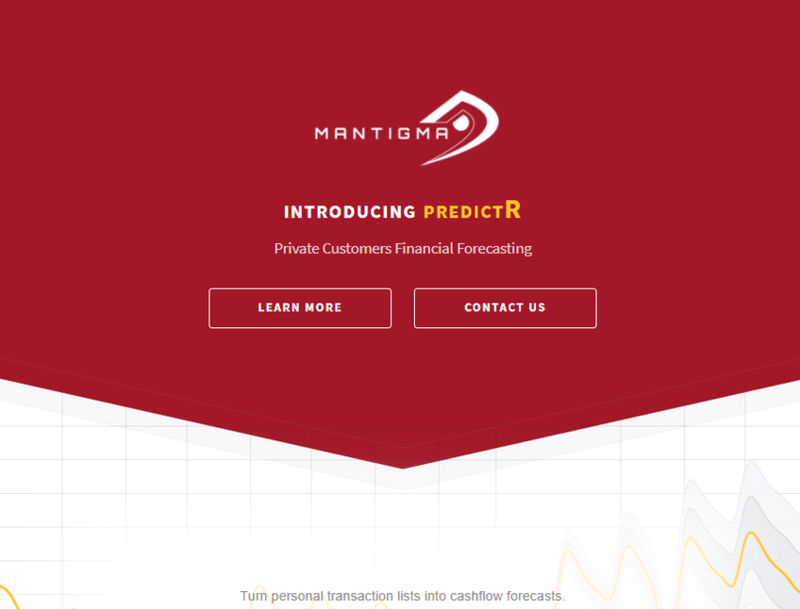 PredictR is a library to predict financial data of private customers in the future. PredictR is a library to predict financial data of private customers in the future. predictR is the competitive edge for modern banking and helps to attract new customers. Provide value through information. Regain trust.predictR is an online banking super car: cutting edge mathematics under the hood — brought to perfection by superior user experience. Take advantage of algorithms which automatically detect, repair and predict patterns.